I love it when I get to photograph families in their own home. I think it is such a personal way to remember your family in the place they are most comfortable. 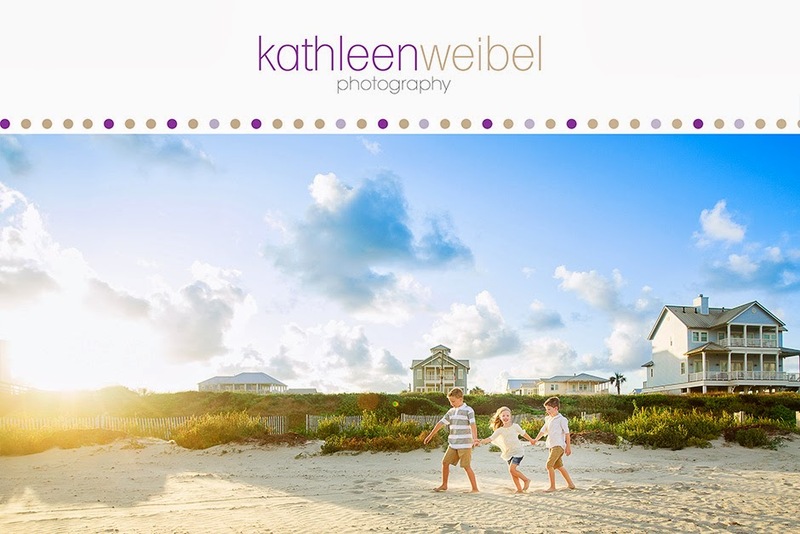 It is a great way to capture those special moments. I mean look at sweet Miss L proudly showing off her tutu and her crib. You can tell they really love their little girl. Dad loves her so much he was willing to miss part of his football game to take pictures. That's love right! Such a gorgeous family! The beautiful girls sharing a favorite book. These are really very very beautiful! What a gorgeous girl and stunning family! GREAT work! I love that crib one! OMG that is one gorgeous family! Great work - awesome color in these!!! She is a doll! Love the first one! aw she is sooo adorable!! love these! Ahhh! What a gorgeous family and precious little girls. Love your black and white. Seriously adore these!! What a gorgeous family!!!! Gosh I love that last shot, the wonder in her eyes already, what a lovely moment captured. So sweet! I love the family picture - your BW is stunning! what a cutie! Love all that pink. You definitely captured the love between them, and I adore the angle of that first shot! So sweet and adorable. Love how you captured her little curious personality! Kathleen...you captured some very precious moments. Beautiful family for sure!! Beautiful pictures of my son, daughter-in-law and granddaughter. Thank you so much for taking these! They are beautiful and I can't wait to see the rest!! These are so beautiful! What a gorgeous family. I love that you took them in their home. What better way to make the session personal? Love it. ummmm WOW!! goregous doesn't even begin to describe these photos or the family! FANTABULOUS! Awesome work! They will love these. So sweet! I love the lifestyle feel - you took something that is so naturally 'everyday' and made it memorable and stunningly beautiful! Those big blue eyes are so beautiful, lovely color in these! what a gorgeous family! your work is stunning! Oh my gosh! How cute is this family! Love these Kathleen! I just love this session. Absolutely one of a kind! Thanks everyone. 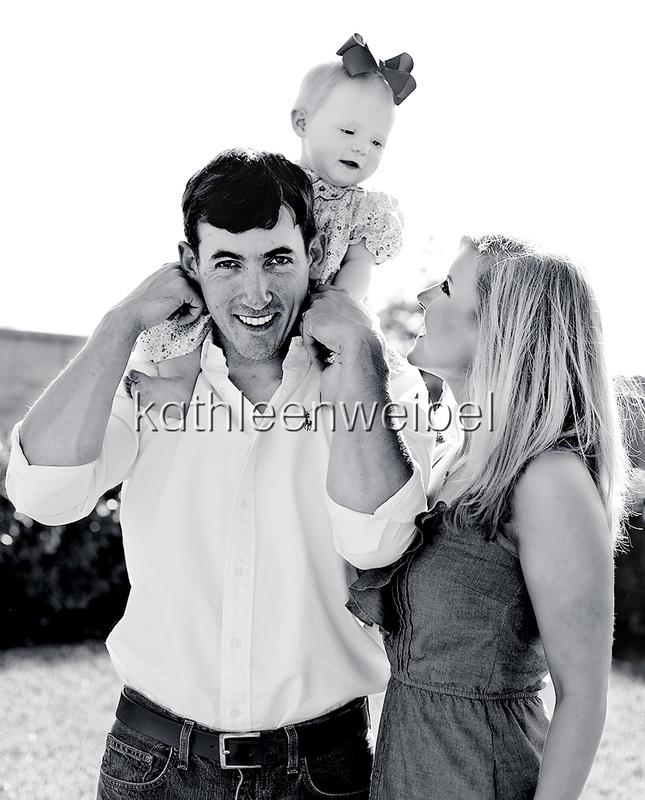 They are a gorgeous family, and it was lots of fun playing with their sweet girl. I love this age. What a doll! That 1st image made me smile. So perfect! Oh, how beautiful! I love how you captured them so relaxed having fun with their baby girl! Such gorgeous family! Great emotions. These are so fun! Great indoor work!